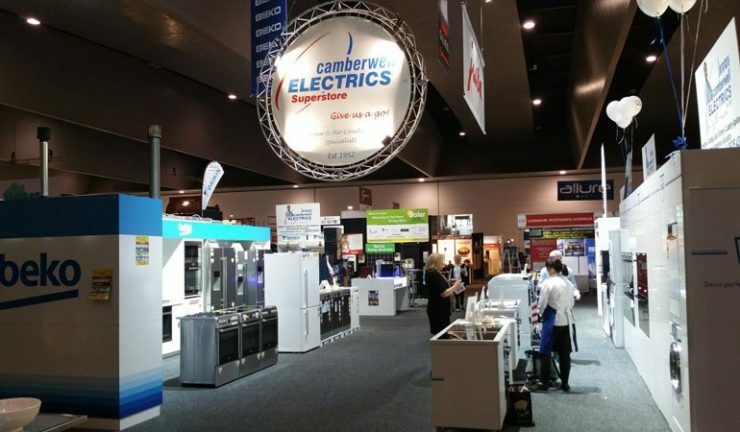 Camberwell Electrics presented at the Melbourne Home Show late last month for the 25th year with 15 staff from leading suppliers to provide exposure to the products on display and compliment his one-stop solution retail structure. 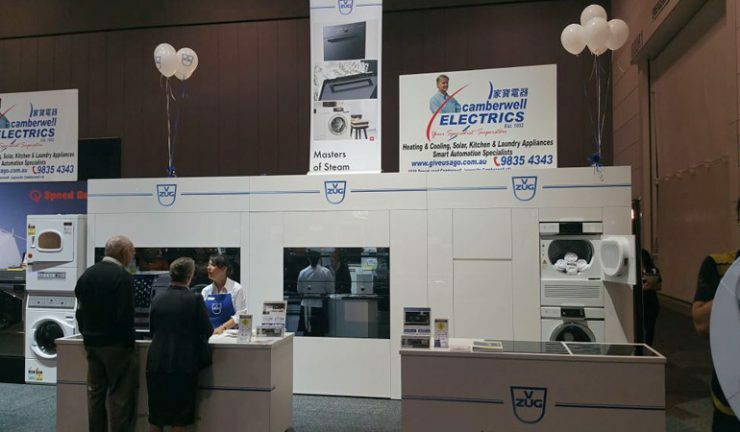 Owner, Hans Vanderstadt, said the number of visitors and engagement levels at the Show was an improvement on last year’s Show. “The Show ran over four days from Thursday to Sunday and there was an excellent turn out. Every day was very busy. The quality of enquiries was also tremendous with discussions with people building, renovating or extending. “With current market conditions, we are seeing people renovate rather than sell, particularly ahead of the election as confidence remains subdued,” he added. 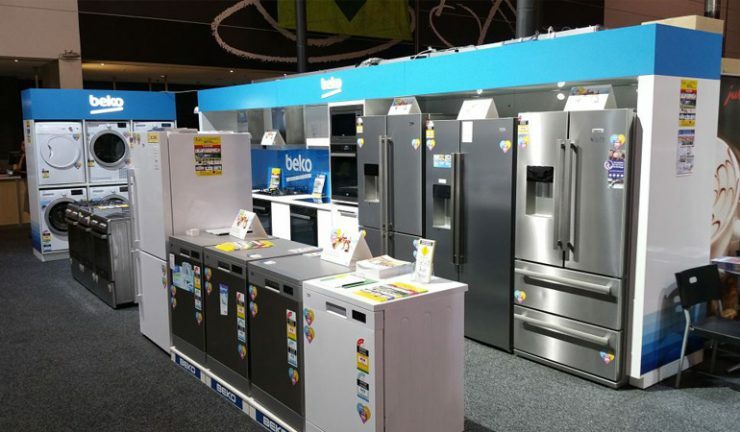 The retailer presented V-Zug and Beko kitchen and laundry appliances, Falcon cookers, Libeherr refrigerators, Speed Queen laundry appliances, Jura coffee machines, and Daiken split systems.